Omgosh, I bought this deal and can not wait to get it....my son is going to love it! 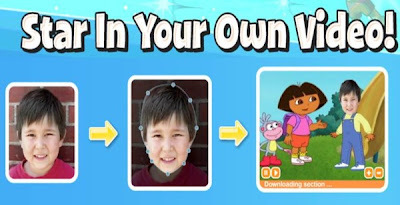 Head over to 8moms to get a personalized Kideo DVD of your child starring in a movie with characters like Dora, Diego and Care Bears for only $15. You've got to watch the videos on the site, this is such a cute idea!